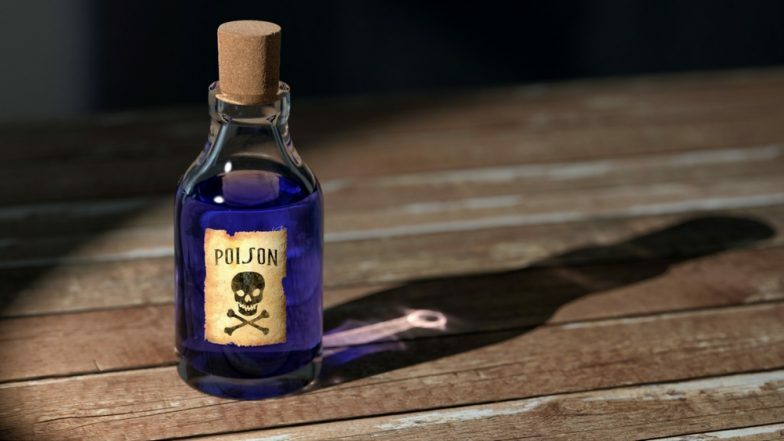 Beijing, April 2: A kindergarten teacher in China's Henan province has been detained for allegedly poisoning 23 children by putting nitrite into their food, according to a media report on Tuesday. The incident took place on March 27 in Mengmeng kindergarten in the city of Jiaozuo, according to the local public security department. The sudden mass illness sparked a police investigation which alleged that the teacher, referred to only by the surname Wang, put nitrite into their porridge, state-run Xinhua news agency reported. One child is still being treated, while another seven are still in hospital, authorities said. The other 15 children have already been discharged. The suspect has been detained and further investigation is underway. Sodium nitrite is a food additive used in processed meats and fish products, and in high amounts can be toxic for animals and people.